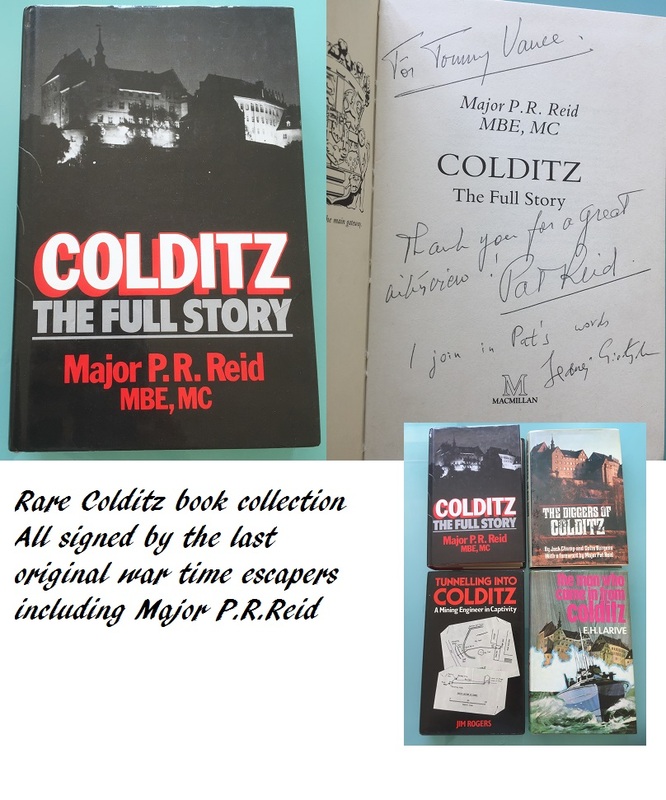 A stunning rare collection of 4 Colditz books all signed by the original Colditz castle escapers. Collection obtained from Radio 1 DJ/presenter Tommy Vance who interviewed the escapers. Only the main book pictured has a dedication. All 4 books signed neatly on the inside title page. The Diggers of Colditz is multisigned. 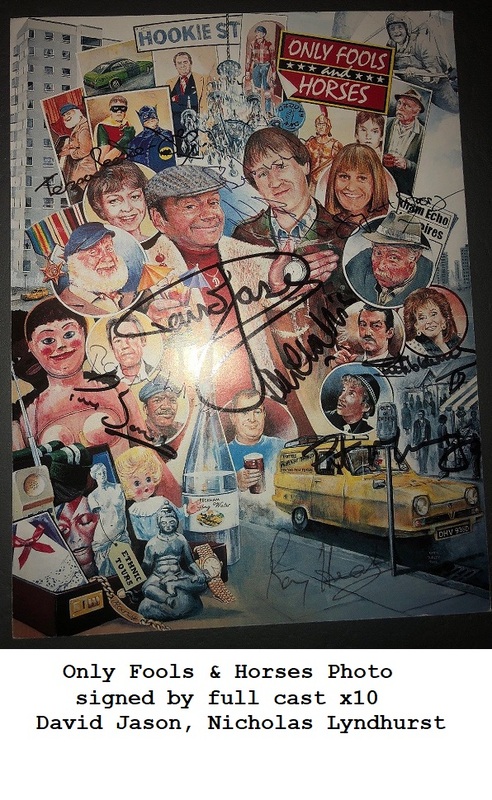 Sadly these great people are no longer with us. These are stories of incredible courage that must be told to generations ahead. Collection obtained from Radio 1 DJ/presenter Tommy Vance who interviewed the WW2 Colditz escapees.